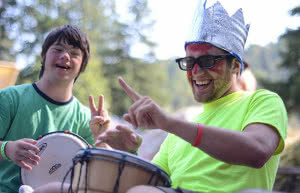 A summer camp tradition for 50 years, Easter Seals BC/Yukon offers one of the best nature-based, outdoor summer camps for children and young adults with disabilities. 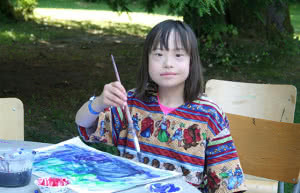 It’s a place where campers can explore and develop their abilities in a safe, warm, fun and supportive environment. Staff and volunteer applications are now being accepted! 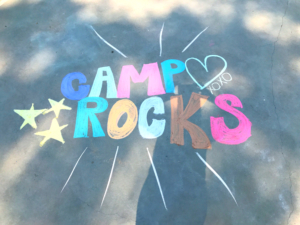 Learn more about what our camps are all about! 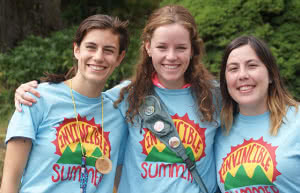 Have camp questions not answered here?